66 languages are available online, more than 1000 directions of translations, including most popular: Spanish, French, German, Italian, Chinese, Portuguese, Arabic, Polish, Vietnamese, Dutch, Hebrew, Russian etc. Google translate shows trend: Dictionary is becoming less popular, people are switching to free translation online operators. Online services are replacing apps due to the Internet penetration and ease of use. Free translation is more forthcoming than ever. 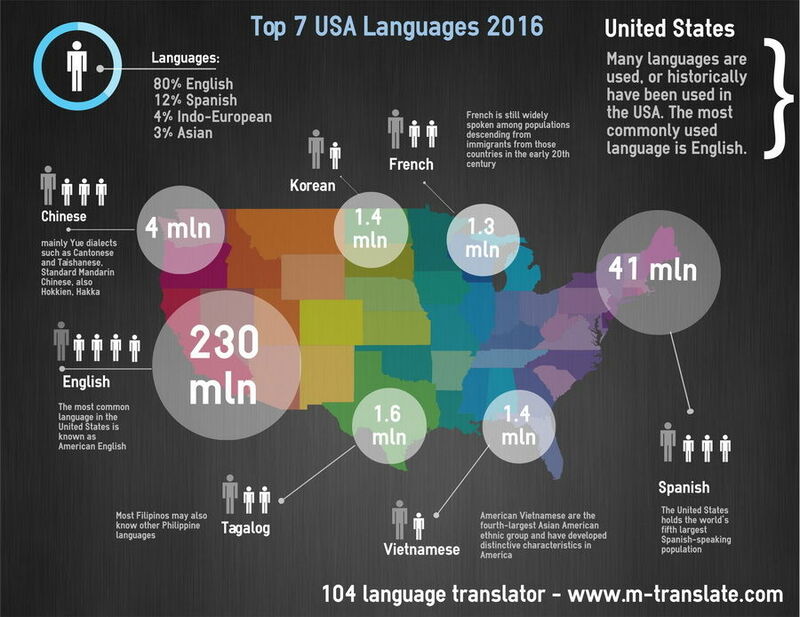 Total trend for language learning has significantly increased. That’s why we have created our language translator. Chinese speakers are 1,2 billion of population, Spanish - 329 million, English – 328 million, Arabic – 221 million, Portuguese – 178 million, Russian – 166 million, German – 90 million. Internet users by language: English users – 565mln, Chinese – 509mln, Spanish – 164mln, Japanese – 99mln, Portuguese – 82mln, German – 75mln, Arabic – 65mln, French – 59mln, Russian – 59mln, rest of the users – 350mln. According to a forecast on 2050 the most frequently used languages will be: Chinese, Hindi-Urdu, English, Spanish and Arabic. Our mission is to make languages clear, wherever you are: business meeting, travel, etc. Tool is simple and quick, design – easy to use. We want to ruin walls around difficulty of foreign communication. There is one more reason we do it, we called it “Cause”. It embodies help for children who exposed by violence, war, who suffer from different diseases, etc. We allocate 10% from our profit every 2-3 month in order to help them. What is important, every our employee has a child, assigned to him, whom he/she visits in hospital/orphanage, providing with necessary things like toys, books, pleasant amusement. We are very glad to pay attention to children and ask you to join us! You can participate in act of kindness by donating Via PayPal. Do not forget to leave your e-mail in order we can send you photo report.